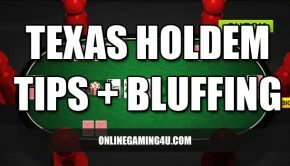 Texas Hold’em Poker is one of the most popular online poker games in today’s Internet gaming world. 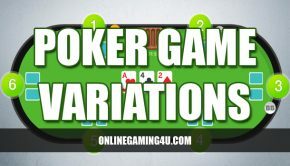 Millions of people play online poker everyday, but more importantly; the majority of these players choose the game of Texas Hold’em over other forms of poker. In the coming days i will be sharing points on why these people are choosing this particular game and why there has never been a better time for you to start playing too.